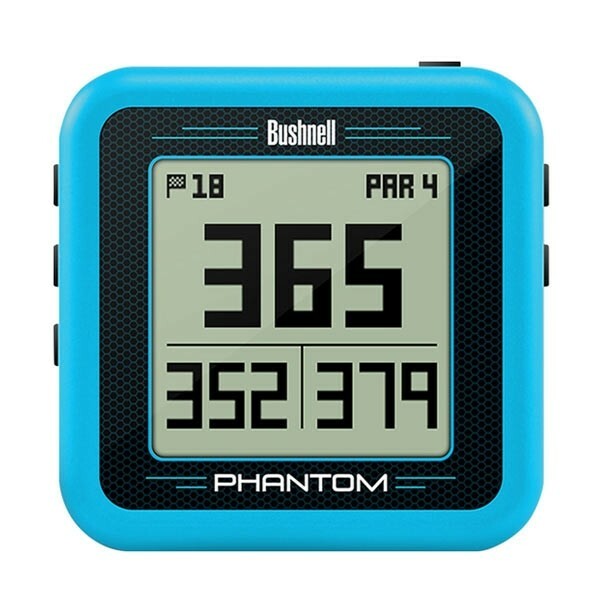 Easy-to-use, convenient Golf GPS which includes Bite Magnetic Mount. Preloaded with 36,000+ courses in more than 30 countries. Easy-to-read front/center/back distances and up to 4 hazard distances per hole. USGA Legal - This Bushnell Rangefinder complies with USGA rule 14-3/.05. Preloaded Courses - Preloaded with 36,000+ courses in more than 30 countries. No membership or download fees ever. BITE Magnetic Mount - Built-in magnet technology allows you to easily mount your Phantom right on your golf cart or any metal surface. 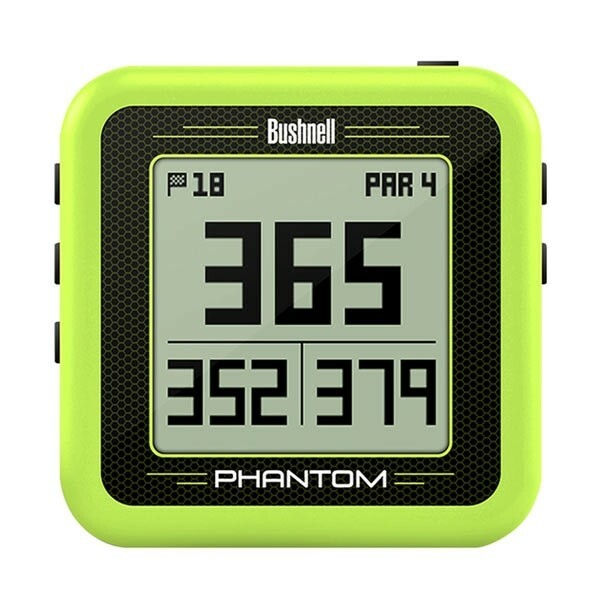 Bushnell Golf App Included with Purchase - Wireless Course Updates via Bluetooth using Bushnell Golf App. 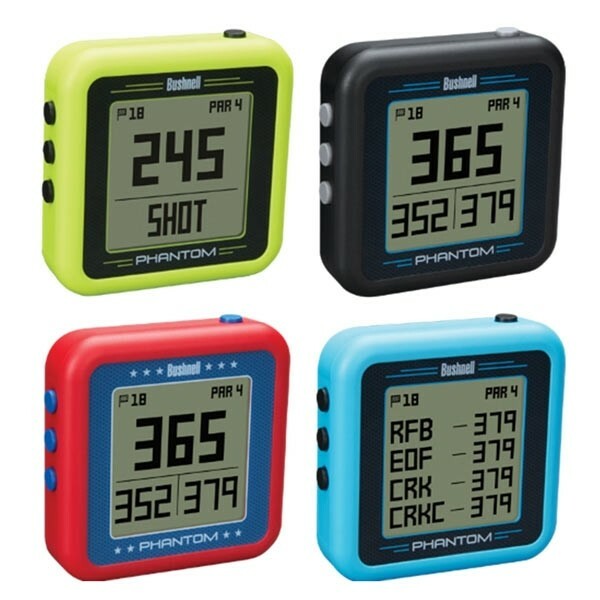 The Phantom comes preloaded with more than 36,000 courses and provides simple measurements to the front, center and back distances of the green – along with up to four hazard/layup distances per hole. The Phantom unveils “Bite Technology.” Equipped with a high powered magnet the Phantom can easily attach to a cart bar or any metal surface, providing quick and easy yardage readings. Additional features include auto course and auto hole recognition, shot distance calculator and long battery life (play up to two rounds before charging). 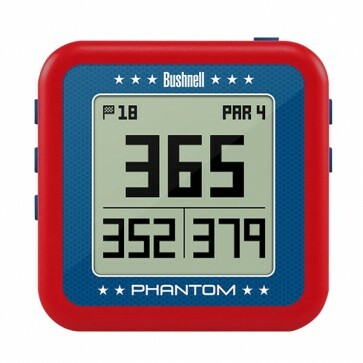 Bushnell Golf’s latest Golf GPS innovation also integrates Bluetooth technology. With the incorporation of Bluetooth technology and the Bushnell Golf Mobile application, the Phantom no longer needs to use a computer for course updates.